Redsn0w tethered jailbreak iOS 6.1.3 firmware supports jailbreak iPhone 4 and higher. The latest Redsn0w 0.9.15b3 firmware supports iOS 6.1. and higher versions. The redsn0w jailbreak for iOS 6.1.3 has led many iPhone 4 users change their iOS version to the upgrade iOS version. 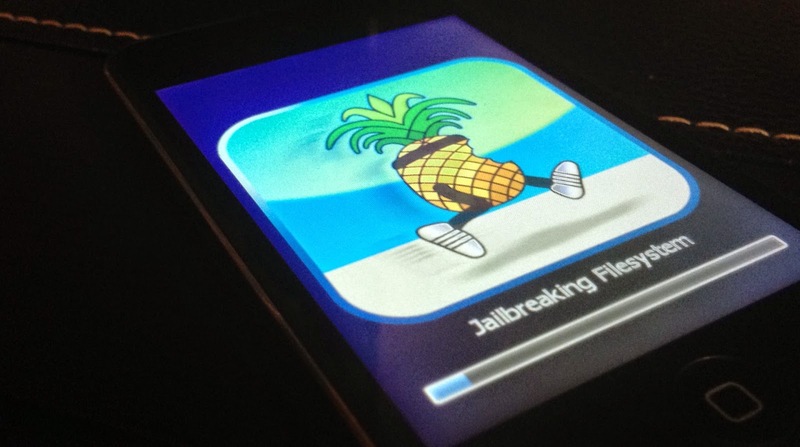 So this article depicts how to jailbreak iOS 6.1.3 on iPhone 4. Redsn0w tethered jailbreak iOS 6.1.3 firmware 0.9.15b3 supports iPhone 4, iPhone 3GS and iPod touch 4G. before proceeding with redsn0w tethered jailbreak for iOS 6.1.3 you have to download Redsn0w 0.9.15b3 for Mac/Windows. Also you need to download iOS 6.1.3 IPSW if you don't have it in iPhone 4 / iPhone 3GS / iPod touch 4G. Then open the downloaded Redsn0w 0.9.15b3 firmware for iOS 6.1.3 by extracting and run the redsn0w 0.9.15b3 application. If you can’t open the application run the file as administrator. The click extras and after that click “Select IPSW”. Select Redsn0w 6.0 firmware or the higher . Then on the pop up dialog box you have to make some choices. you must select “ Install Cydia” and other options as you like. Then you need to put your iPhone 4(iPhone 3GS /iPod touch 4) to DFU mode.so you have to hold the power button down for three seconds and after that without releasing power button hold home button down and keep the both buttons hold for 10 seconds. Then release the power button,but keep the home button hold down till redn0w 0.9.15b3 detects the iPhone/iPod. If everything is OK then the iPhone begins to restart and you will see redsn0w logo. Subsequently again relaunch Redsnow jailbreak for iPhone 4, click on extra button and select IPSW choosing redsn0w 6.0 firmware downloaded. Next click on “ Just Boot” button and again you put your iPhone into DFU mode.